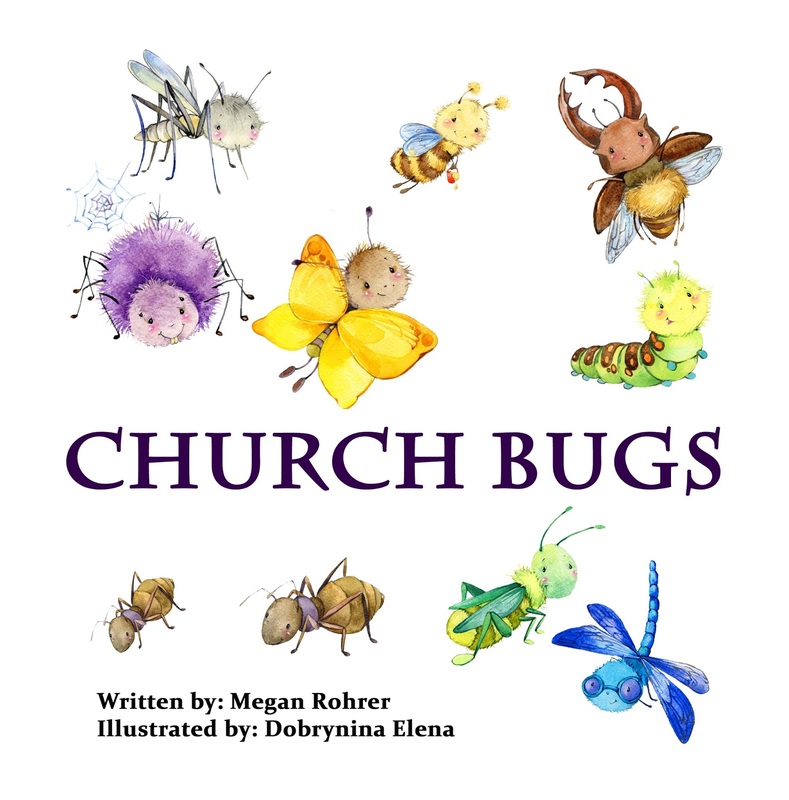 pairs bible verses with all the bugs found around the church. 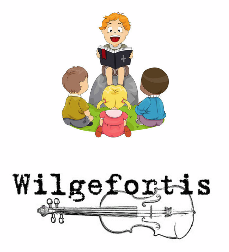 The moral reminds children that no matter how much they bug others, God will love them. 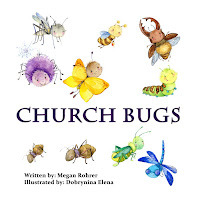 Pastor Megan Rohrer wrote this book in honor of the spider in the fellowship hall at Grace Lutheran in San Francisco. Each day, toddler's visit the spider and sing it songs. 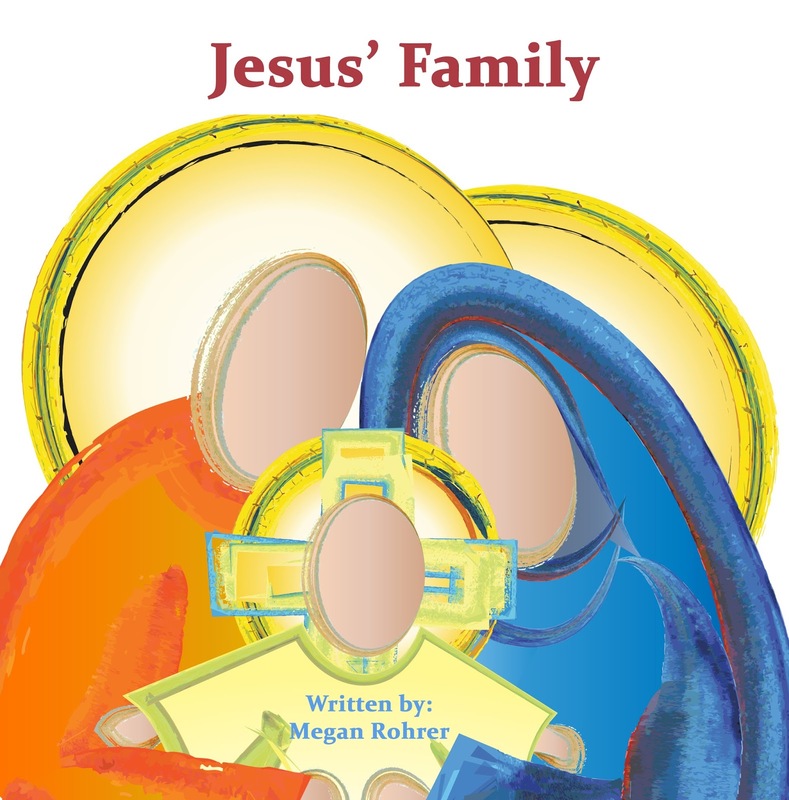 shares the story of Jesus' birth, life, death and resurrection and reminds kids that no matter what they grow up to be that God will love them. 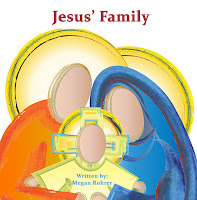 Pastor Megan Rohrer wrote this book in honor of all the diverse families in the world. 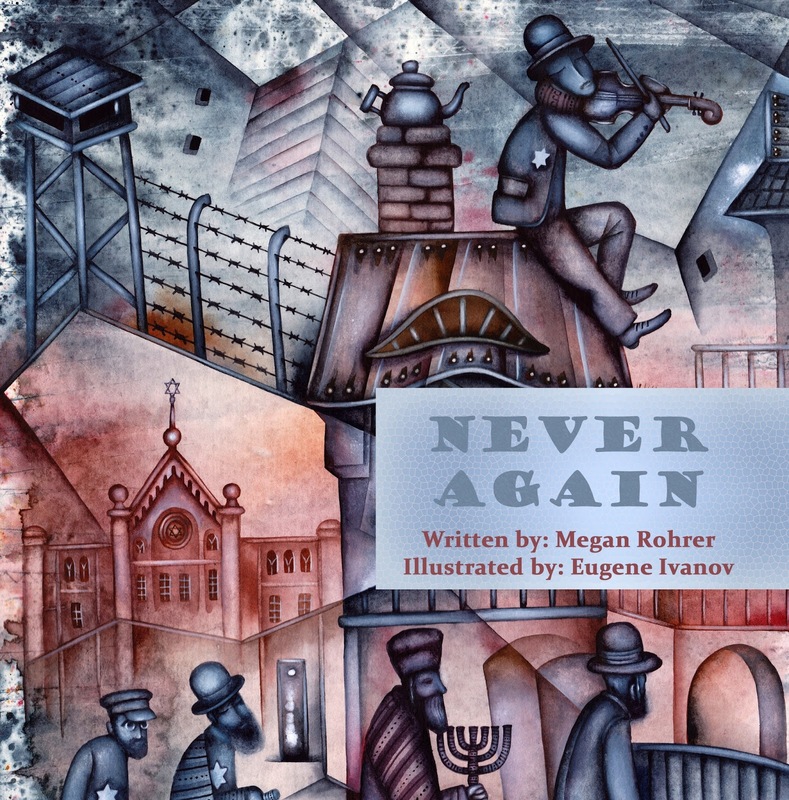 subtly shares the story of the Holocaust through beautiful illustrations and reminds children that we we never let it happen again. 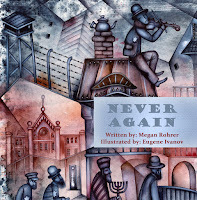 Pastor Megan Rohrer wrote this book in honor of her wife Laurel, whose family lived in Hungary during the Holocaust and has relatives who were killed in Auschwitz. 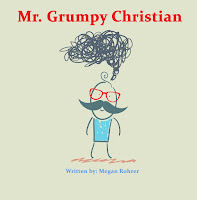 Mr Grumpy Christian, by Megan Rohrer is Wilgefortis' 6th book in the Good News Children's Book Series (books for for reconciling congregations and diverse families). This 12 page children's book is currently available as an ebook on Amazon and will be available in print in about 2 weeks. This rhyming book is for children who wonder about loud angry Christians who tell others that they are bad. The book reminds us of all the happy Christians in the world and that God's love is bigger and lasts longer than we can imagine. 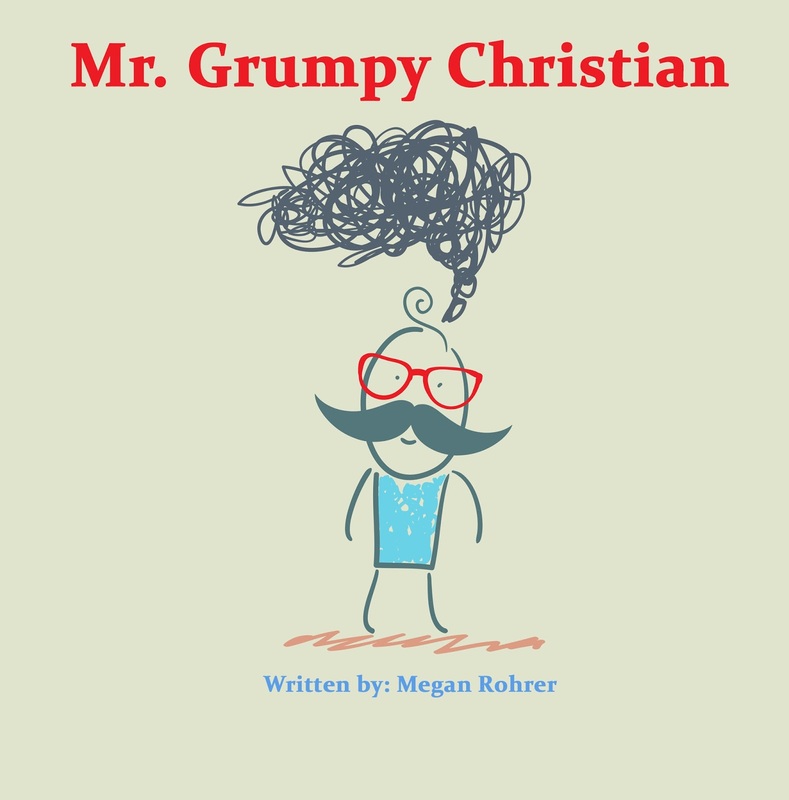 Pastor Megan Rohrer wrote this book in honor of a beautiful seven year old boy who believed the pastor who told him that if he was bad he would go to hell. The seven year old responded by trying to kill himself before he was so bad that God wouldn't let him go to heaven. After meeting this boy, Pastor Megan knew that all children needed to know that God could love them no matter what.